Wildlife in the Netherlands doesn’t have the large variety of Africa, but the animals that live here are beautiful and very interesting. 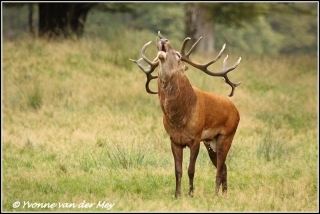 The majestic Red Deer is without any doubt the most favorite amongst visitors. 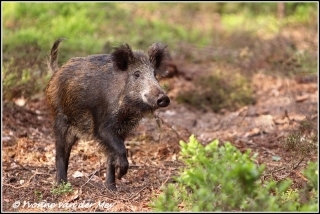 Wild Pigs do have a lot of fans as well, though quite a few people are afraid of them. 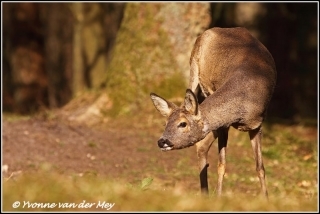 The fragile and shy Roe Deer is more difficult to find in the woods. The best chance to see them is in the early morning hours, at the edge of the forest. 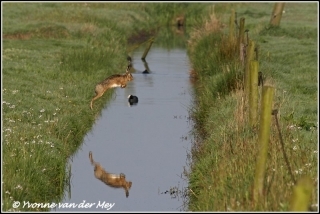 Other animals that call the Dutch woods home are; foxes, badgers, fallow deer and Mouflon. The last two species can be found mainly in a few national parks.